Mubi's Blog: Google Voice - Coming Soon! 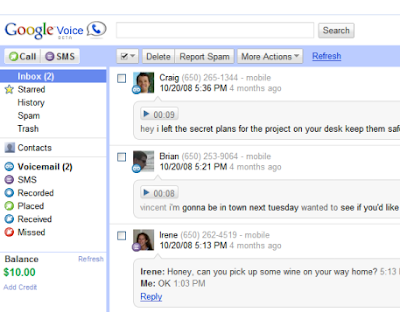 Google Voice is currently available for GrandCentral users only, but will be open to new users soon. In the meantime, please leave us your email address and we'll notify you as soon as Google Voice becomes available. To learn more about Google Voice, check out our feature videos.